"I let my kids plan our family vacation"
Buzzfeed's Hannah Williams usually is in charge of the planning of her family vacation. Instead of planning everything into detail, she let her sons Jackson en Wyatt decide where they wanted to go and what they were gonna do. 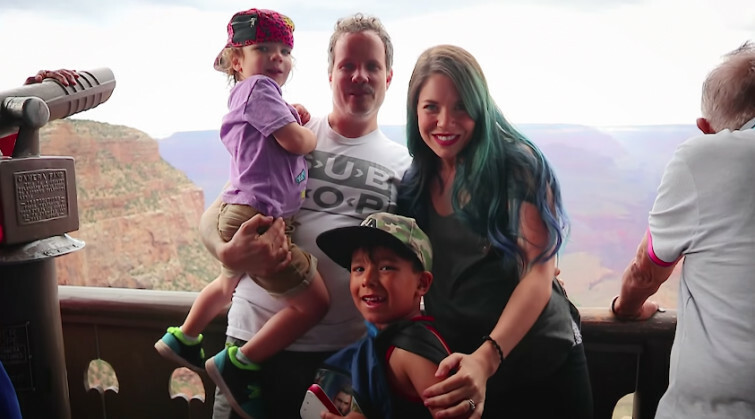 A bold move in which Hannah and her little family went on a road trip to the Grand Canyon and even ended up in Las Vegas.